Which artisan will transform your picture into a DIGITAL ORIGINAL? Choose your favorite one out of seven Leica T Special Editions. By purchasing a Special Edition Leica T Camera System at our online store, you receive a Handcraft Voucher of the artisan of your choice. This voucher enables you to upload your favorite moment and transform it into your one of a kind DIGITAL ORIGINAL. Built according to the traditions of the art of engineering. 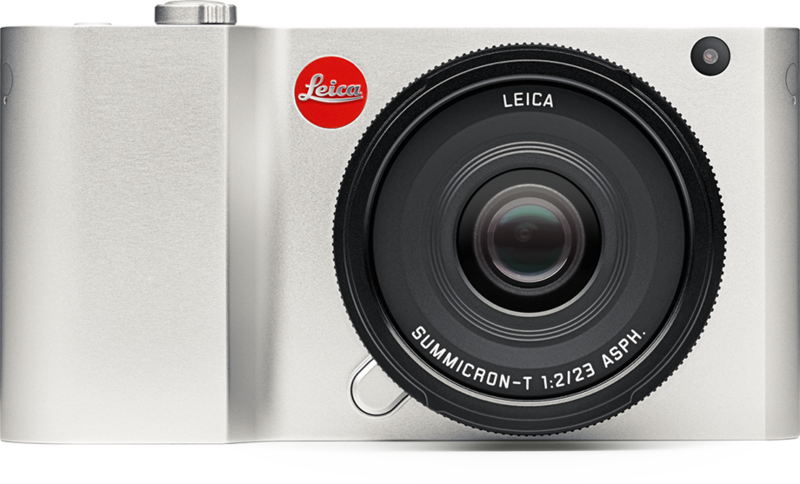 The Leica T Camera System is the world’s first camera with a body made completely of aluminium. Machined from a single block of solid metal and polished by hand for 45 minutes. The outcome: the innovative and groundbreaking unibody – unique in both look and feel.